I feel like giving this business a plug. 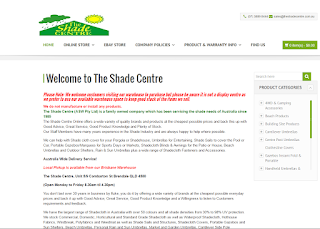 We have been buying our shade cloth from this firm for a number of years, it's cheaper than Bunnings and they have a greater range. 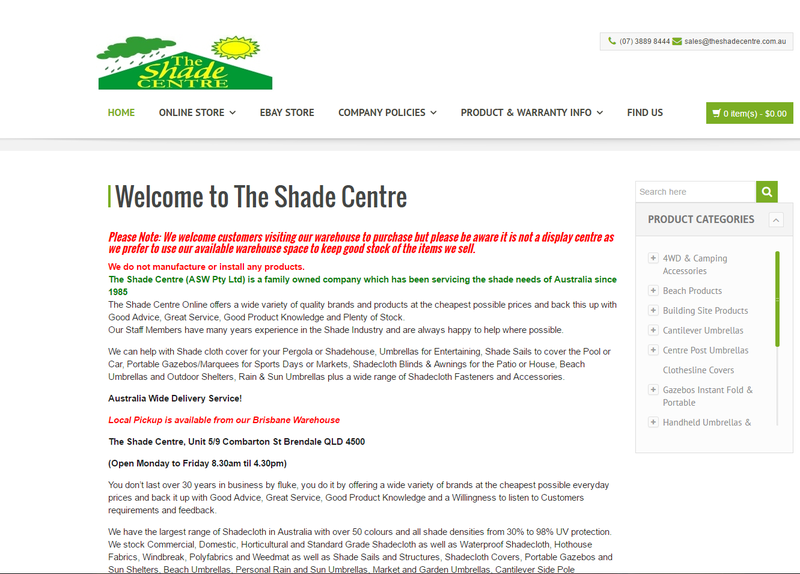 For example you cannot buy 50% shade cloth at the big stores. I ordered x metres yesterday and it arrived today and the postage was only $12.50. They are situated at Brendale, just north of Brisbane.